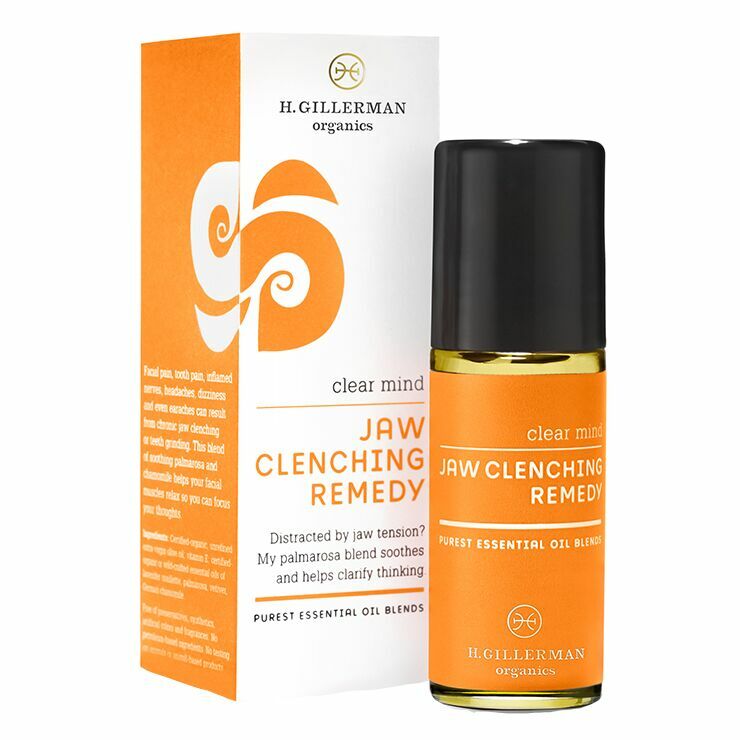 Provide relief from the painful sensations of a clenched jaw, like headache, toothache, earache, and facial pain, with H. Gillerman Jaw Clenching Remedy. This essential oil blend is carefully crafted to offer a calming and relaxing feel to muscles, and give a soothing sense to emotions. A sweet, earthy fragrance provides a grounding feel. 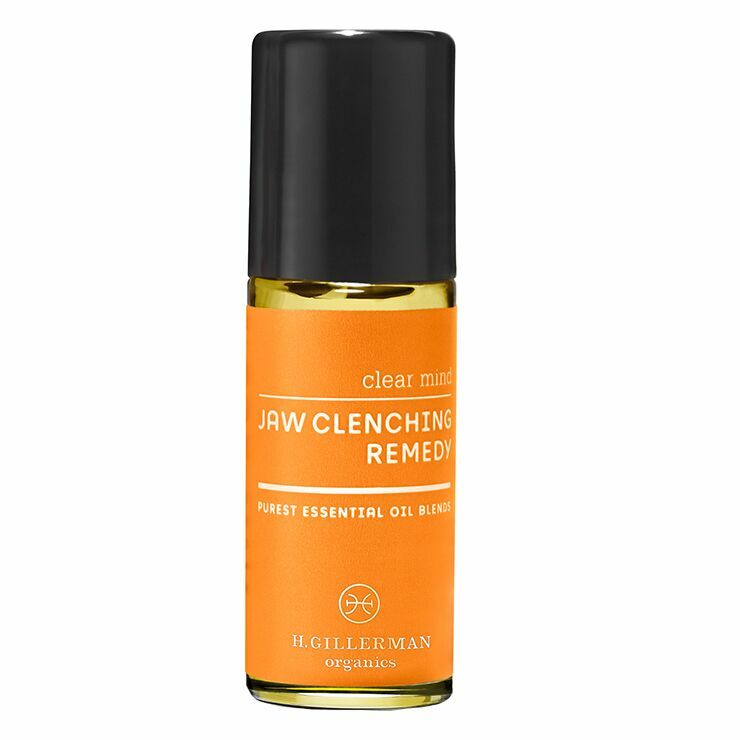 Apply oil blend to pulse points for a feeling of relief from discomfort due to clenched jaw. Unrefined Extra Virgin Olive Oil*; Essential Oils Of Lavender*, Palmarosa†, Vetiver*, German Chamomile*; Non-GMO Vitamin E, Essential Oil Of Patchouli*.